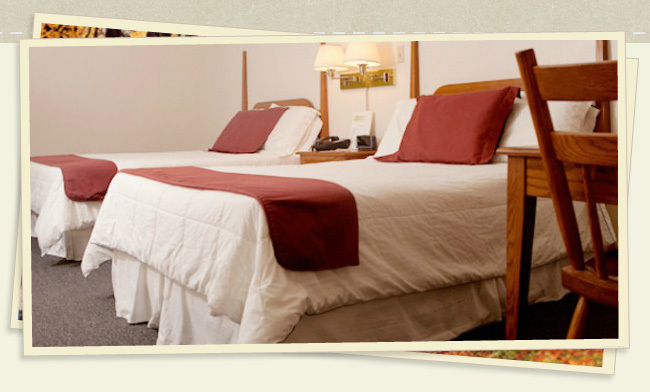 Creekwood Motel, located in Historic Waynesville, Ohio, is the ideal place to stay when you visit the area. You can even walk to attractions and restaurants from our motel rooms without having to get into a car. Make sure you check out Creekwood’s specials and packages! Whether you are here for the Renaissance Festival or Ohio Sauerkraut Festival, or to visit beautiful Caesar Creek State Park, we offer something for everyone! Creekwood Motel offers a discount to our Military men and women. Members of the American Association of Retired People receive a discount off their stay when visiting the Creekwood Motel. 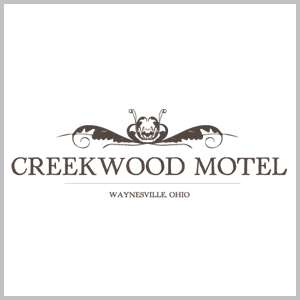 The Waynesville Chamber of Commerce offers a discount at the Creekwood Motel. Call for details. Triple A Members, are you taking advantage of your member benefits? Creekwood Motel does offer a Triple A Discount.